In this tutorial, I have decided to use C++ and SDL 2.0 to implement the game. Developing games with C++ and SDL is an excellent choice, because this allows the game to be compiled on multiple platforms such as Windows, Mac OS X, Linux, iOS, and Android. The logic of the game can easily be ported to any other programming language. The resulting game with full source is available for download at the bottom of this article. 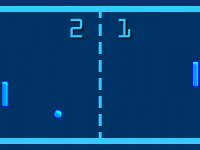 In The Pong Tutorial, we introduced paddle movement, ball movement and simple collisions. In Breakout, there is no Artificial Intelligence. 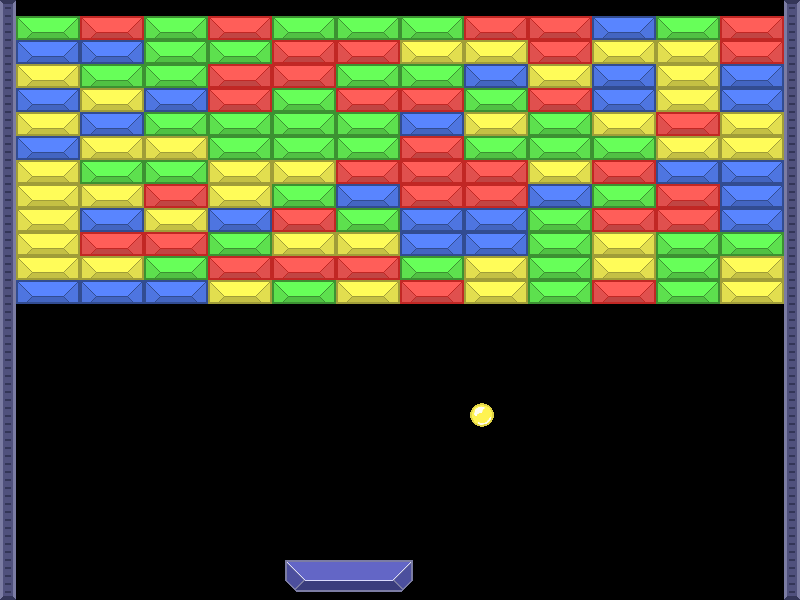 The player has to clear a board of bricks by shooting a ball against them. He controls a horizontal paddle and must prevent the ball from leaving the bottom part of the screen. When all of the bricks are removed from the board, a new level should be presented. In addition to the mechanics we implemented for Pong, a game like Breakout needs level management and more complex brick-ball collisions. 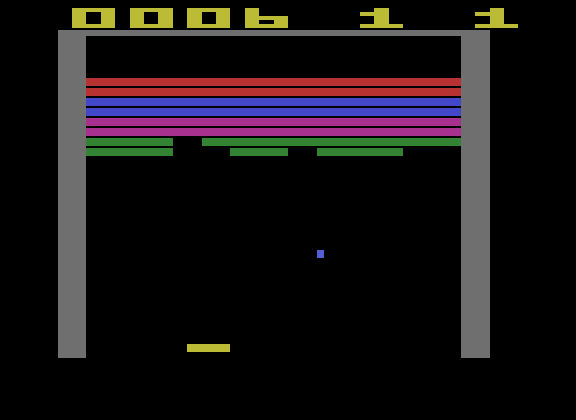 The screenshot below shows the original Super Breakout game for the Atari 2600. You can see that all of the elements of the game that are described above are present: a board of bricks, the ball and a paddle. Most of the interactions that we require, are already explained and implemented in my previous article: The Pong Tutorial. We have a moving ball, a controllable paddle, ball-playing field collisions and ball-paddle collisions. I would recommend reading The Pong Tutorial first, before reading the rest of this tutorial, because this tutorial builds upon the knowledge from the first tutorial. What differentiates Breakout from Pong is the addition of a board of breakable bricks on the screen. The ball can interact with these bricks and break them when a collision occurs. What we need is to generate the board of bricks and define what happens when the ball collides with the bricks. Levels are defined by a two-dimensional rectangle that contains bricks at fixed-grid positions. Bricks have properties, such as type which determines the color of the brick. Another property is the state of the brick, which determines if the brick is alive or destroyed. So, lets define a Brick and its properties. The level, also called board, which contains the bricks can be defined by using a two-dimensional array of Bricks. For this tutorial, I generated a very simple level, where every brick is present, but has a random color. The level is generated in the CreateLevel function. The most complex feature of a Breakout game is determining and resolving collisions between a ball and the bricks. 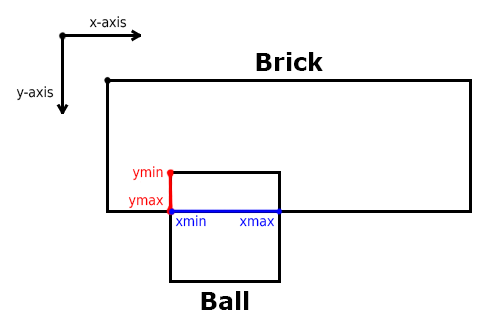 It is not enough to determine that there is a collision, we also need to know which side of the brick collided with the ball to give a proper collision response. A brick has four sides, and hitting a different side results in a different collision response. This means that the ball bounces back in a different direction when hitting a different wall. Determining that there is a collision, is pretty easy. We represent the ball as a rectangle and determine if it overlaps any of the bricks that are still present on the screen. It is a bit harder to determine which side of the brick was hit in the collision. To determine the side, we look at the overlapping parts of the bounding rectangle of the ball and the rectangle of the brick. We determine the amount of overlap in the x-direction and the y-direction, which will be called xsize and ysize in the code below. The side that was hit by the ball can now be calculated by looking at the centers of the collision objects. Below you can see the CheckBrickCollisions function as explained before. // The origin is at the top-left corner of the screen! 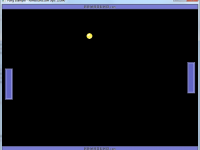 The final step is to determine the collision response by creating the BallBrickResponse function. This function has one parameter dirindex. This parameter indicates which side of the brick was hit in a collision. Based on this parameter and the current direction of the ball, the new direction of the ball is determined. The full source code and a Windows executable of this tutorial can be downloaded below. Included is a project file for the Code Blocks IDE. To compile the project, you need to install a compiler like MinGW and define the sdl2 global variable in the Code Blocks global variable editor. Alternatively, you can use Visual Studio Express and import the source files into a new project, followed by linking to the SDL2 and SDL2_image libraries. The SDL library can be found here: SDL 2.0. Details on how to compile the source code is out of the scope of this tutorial. The source code of the project is available here.